The world’s largest players were once started with a small idea. 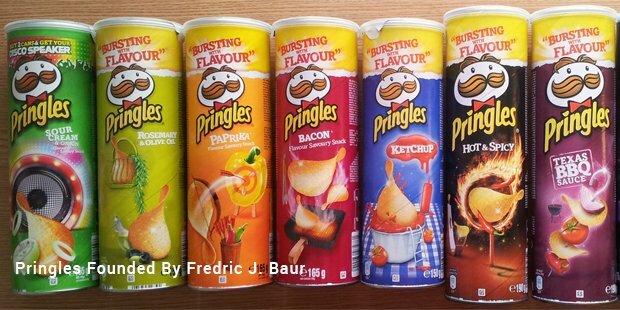 Pringles, the global brand for quality potato chips made a surprising start to address a competition. They had no idea where the start-up was headed. Definitely not world famous!! 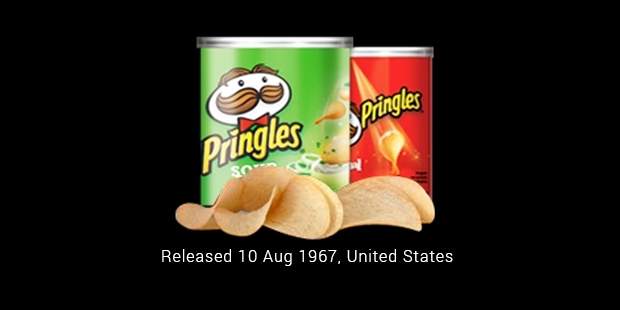 Pringles was introduced into the market in 1967 by Procter & Gamble as an answer to the long standing grievances from the consumers of the potato chips about the broken, greasy and stale chips sold in packets filled with air. It was named as Pringles Newfangled Potato Chips to start with. But later, they had to prune off “Chips” from the name since the other snack maker moved the court saying the makers fail to meet the definition of it being called “Chips”. In 1975 the founders finally renamed it as potato crispies, after being guided by the US Food and Drug Administration to do so. There had been an everlasting argument over the health hazards caused by consuming this product due to the way it is prepared. A lot of buzz was made in the media and television about Pringles, arguing that their product being way too much processed that it cannot be called as potato chips at first place. Most of the perilous ingredients in the chips are not added intentionally by the makers, but are the resultants of processing a certain food item under certain temperatures which becomes inevitable. In an analysis, it was tested and confirmed that these chips contain Acrylamide, a cancer causing chemical exceeds the allowed legal limit by about 900 times, making them highly intoxicating. The product was taken over from Procter & Gamble by Kellogg’s in the year 2012. The $2.7 billion deal acquisition was seen as the best strategic move by the Kellogg’s management to enter world snack markets with a huge positive bang. The motive was to bring in line lost links in their supply chain, integrating the underlying work system by acquiring the facility and making it ‘Kellogg’ specific.They saw through ever growing consumer markets as having a potential that would never abate and looking at the way the business flourished, one has to agree with it. Rather than toying with the superficial packaging style and logo, Pringles had always innovated with new tastes and flavours. Being the only potato chips that are sold stacked up in a circular paperboard can, rather than air filled packets, their major marketing strategy has almost always remained comparing their product with the other chips that are broken and never stack up. They have always been very keen on introducing their product with tastes suiting the local markets in the country they operated. This has made them very confident to be able to market their product with a specific focus on flavours they offer in comparison to a limited variety that their competitors manage. 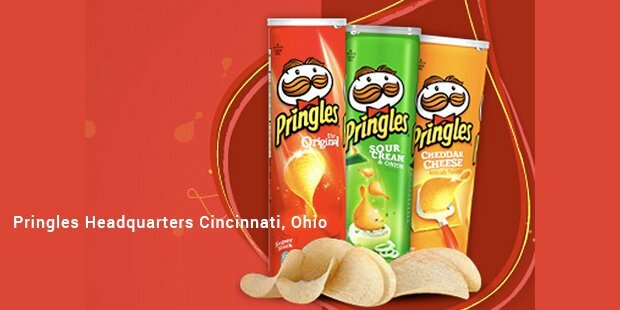 As a result, Pringles is now successfully sold in about 140 countries with an annual revenue of $1.5 billion ( by 2012).